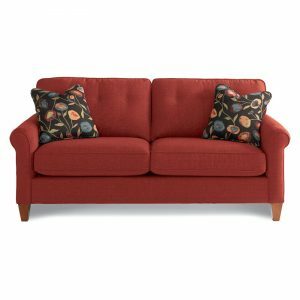 Monroe Sofa. The Monroe collection is the epitome of effortless, casual style and extreme comfort. 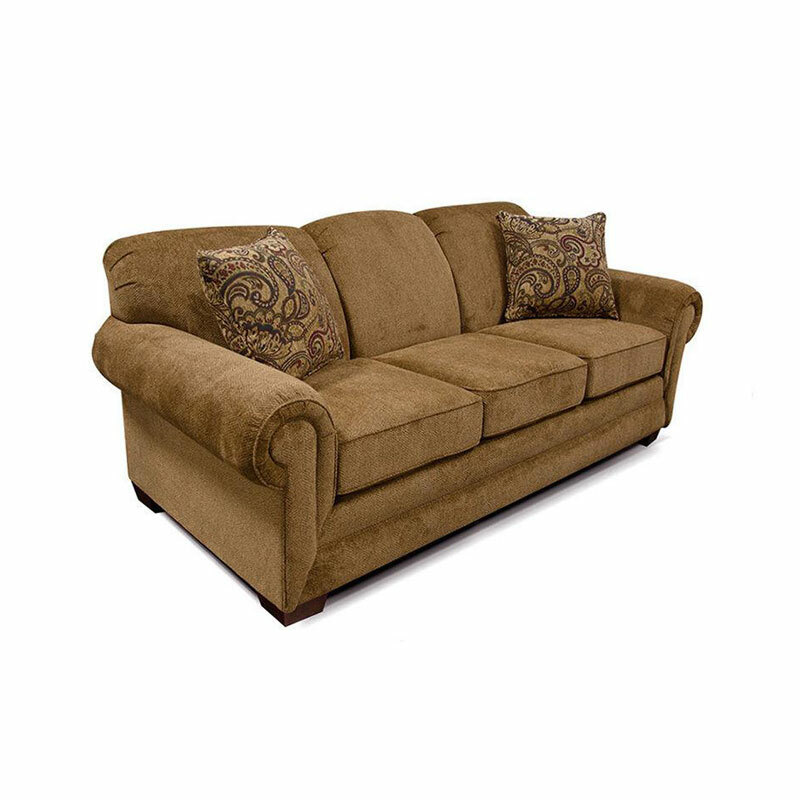 Its transitional style is highlighted by its padded roll arm, exposed block leg, contrasting throw pillows, and deep comfortable seat. 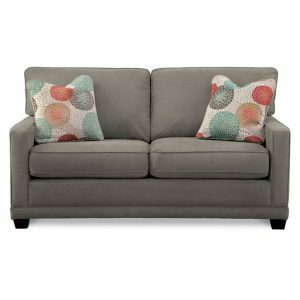 Available as a multi-piece sectional with or without a chaise, cuddler, or one-arm sleeper. 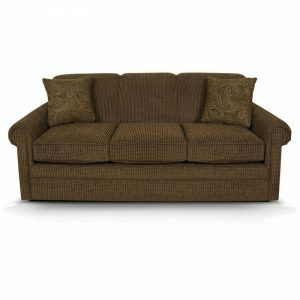 The style family also includes a sofa, loveseat, chair, ottoman, chair and a half, ottoman and a half, and a queen sleeper. Take a look at our Leah collection for a leather match version of this silhouette.